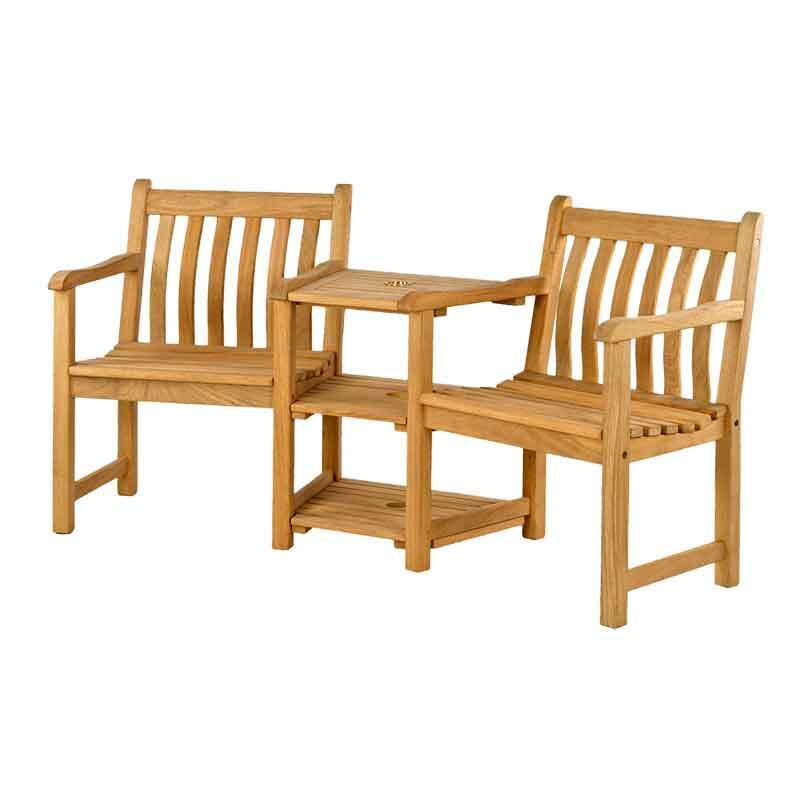 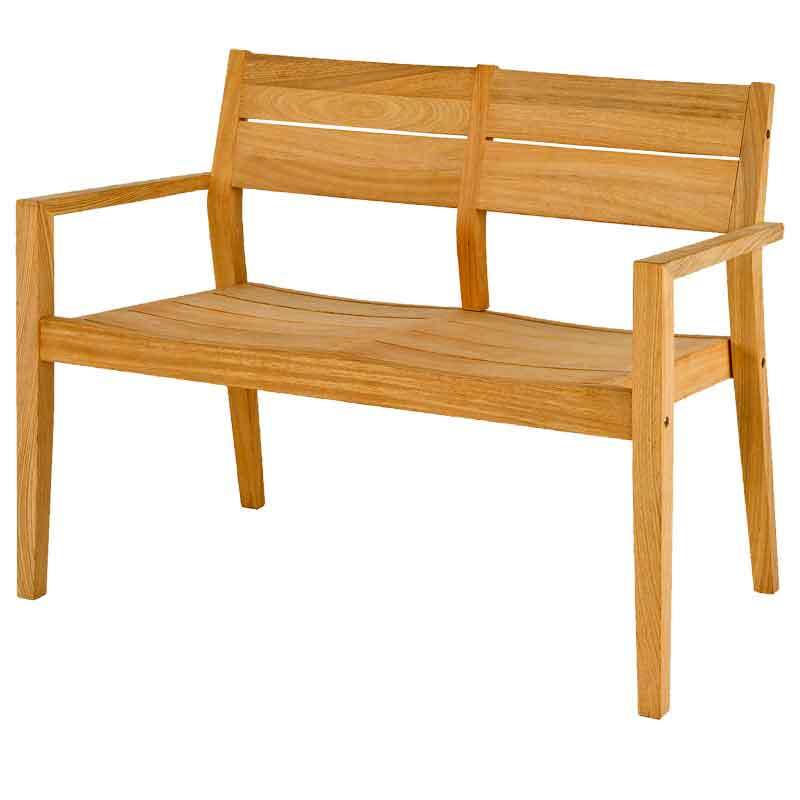 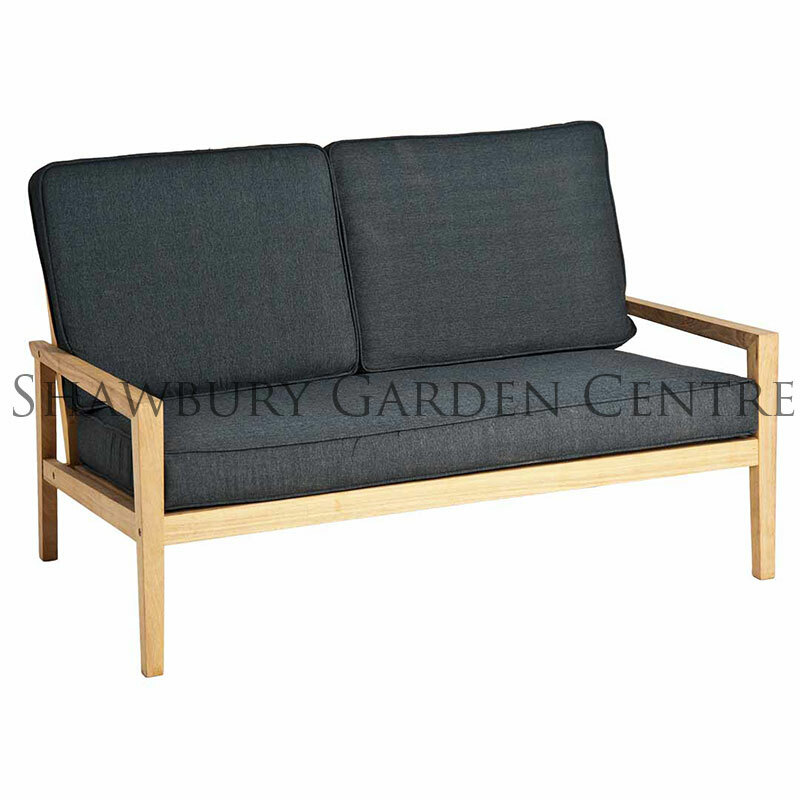 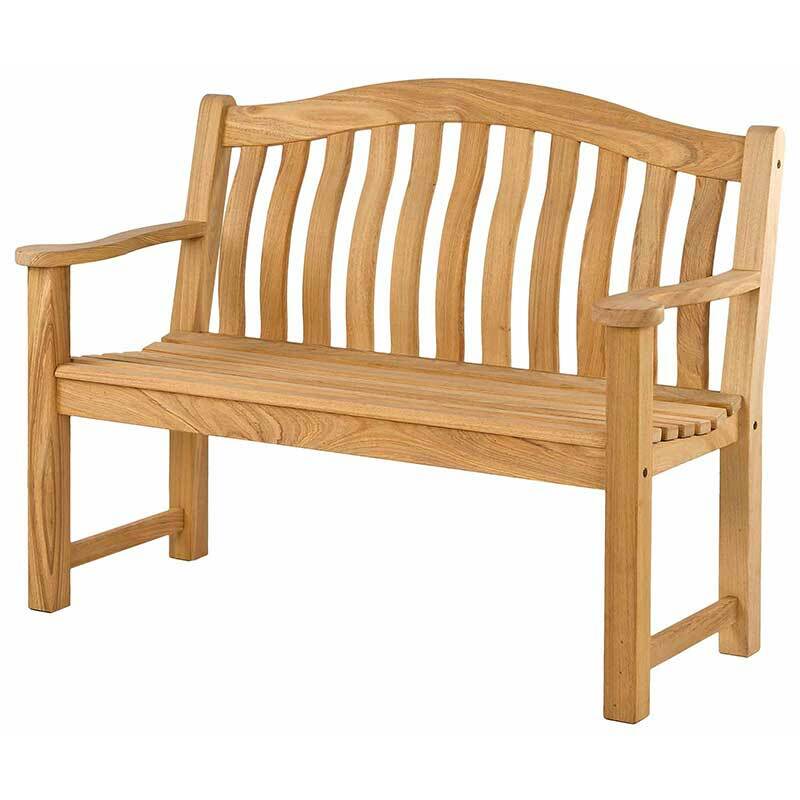 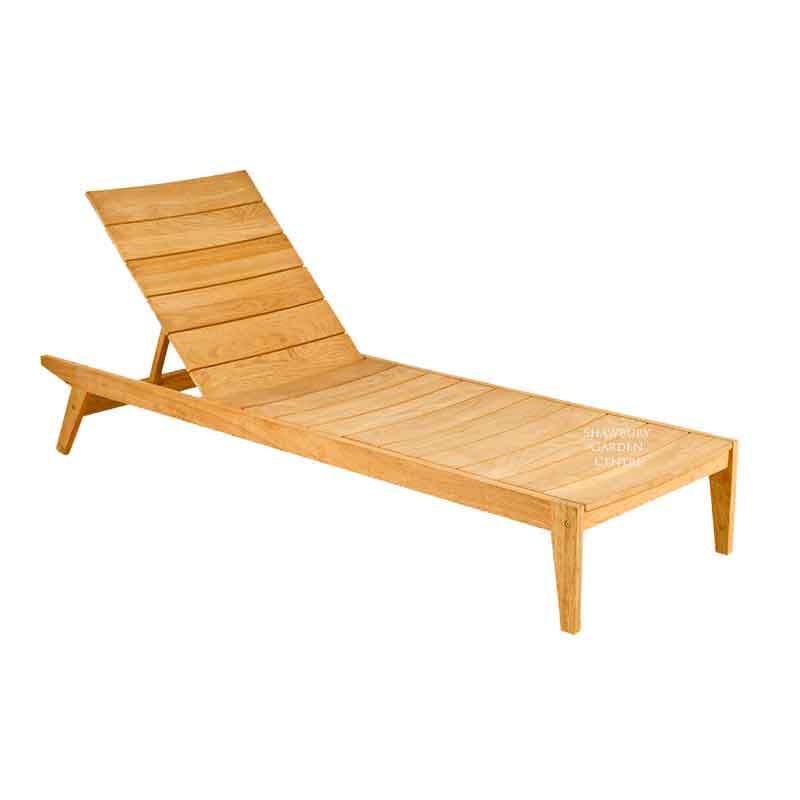 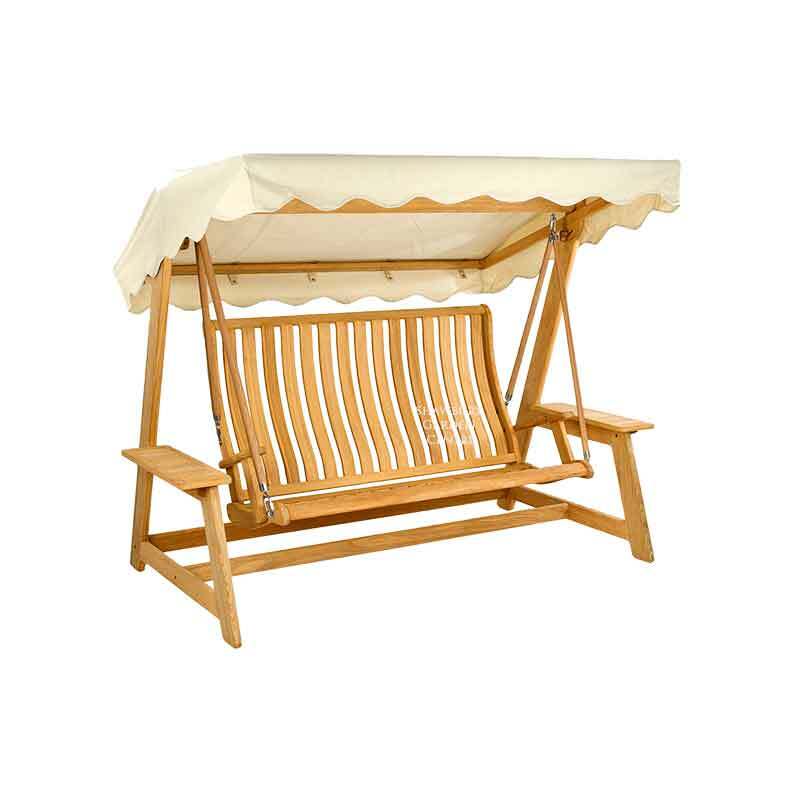 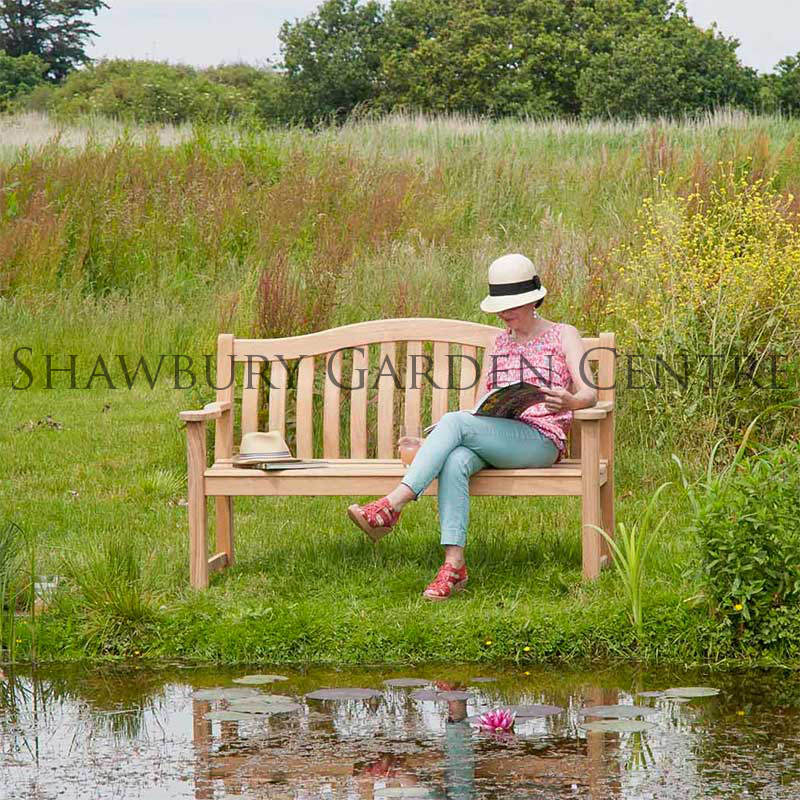 Two seater contemporary style hardwood garden bench. 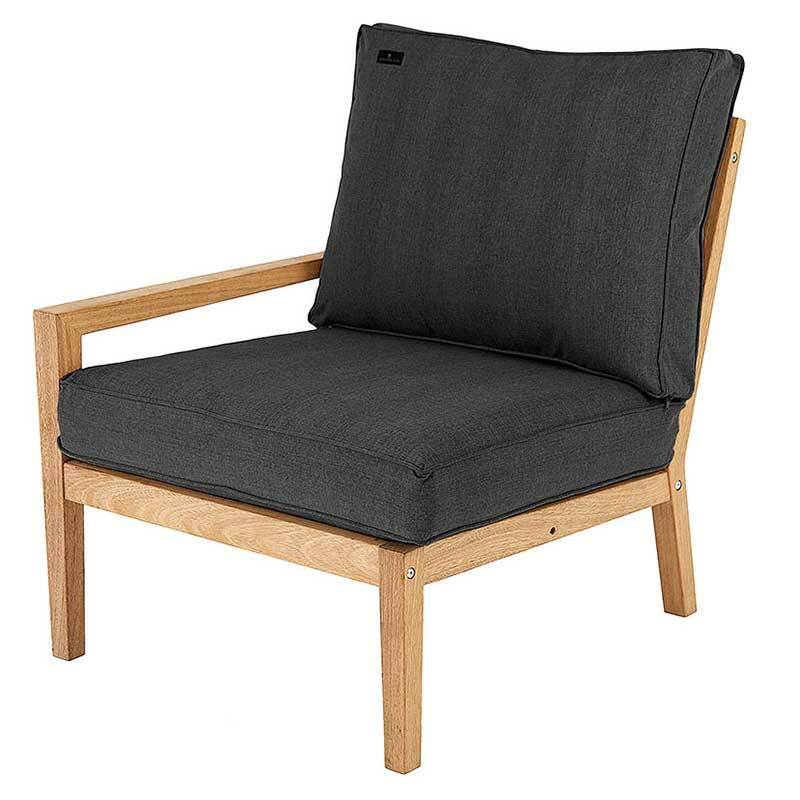 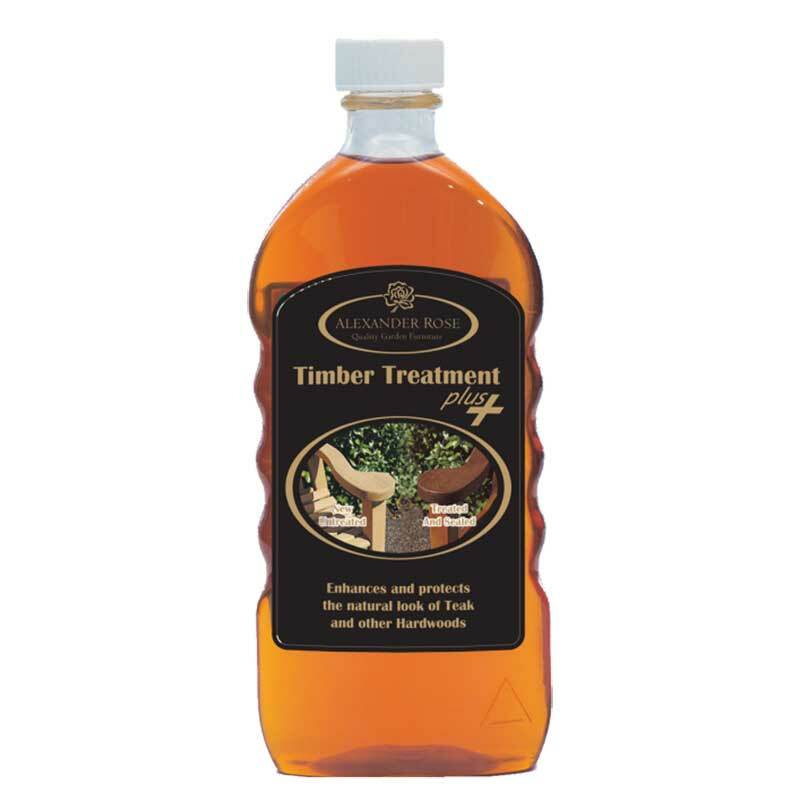 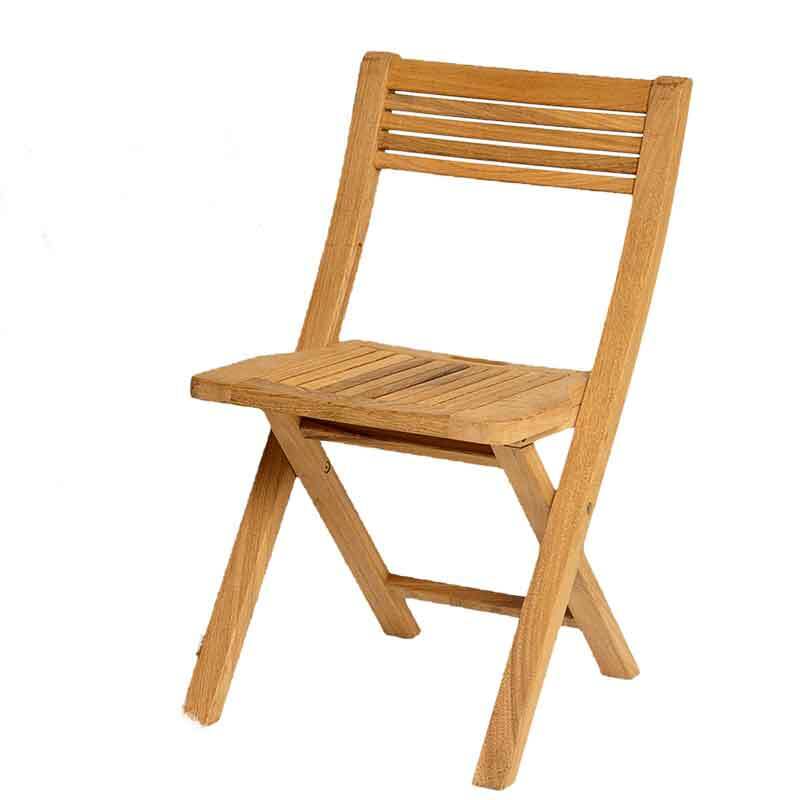 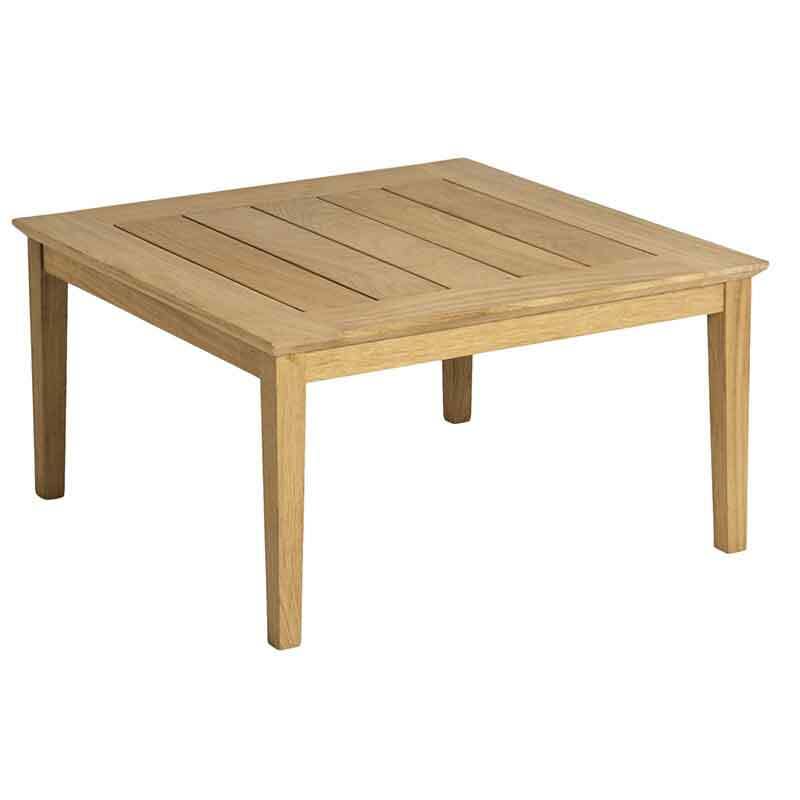 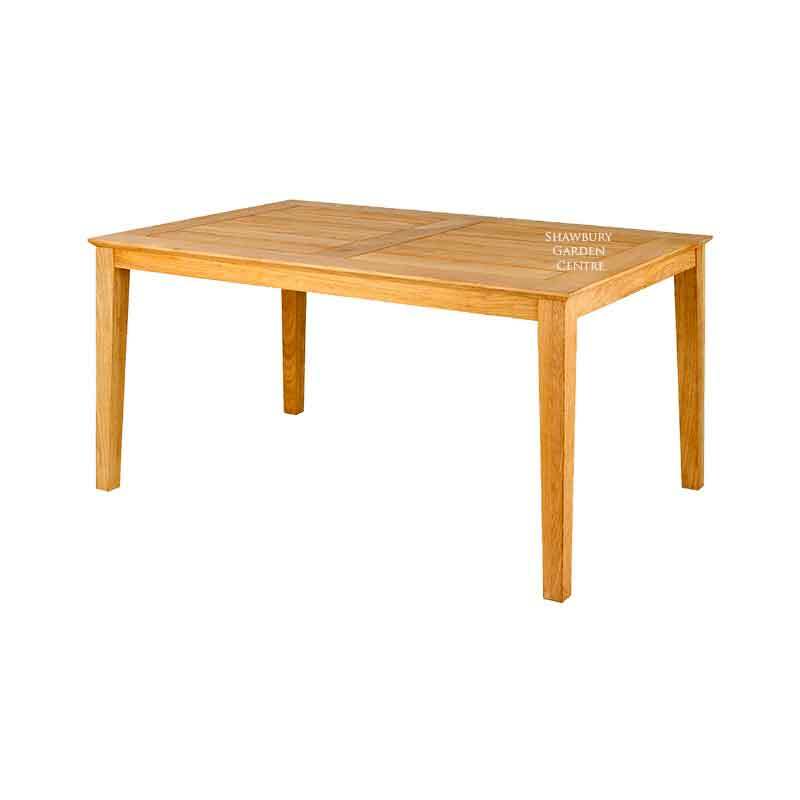 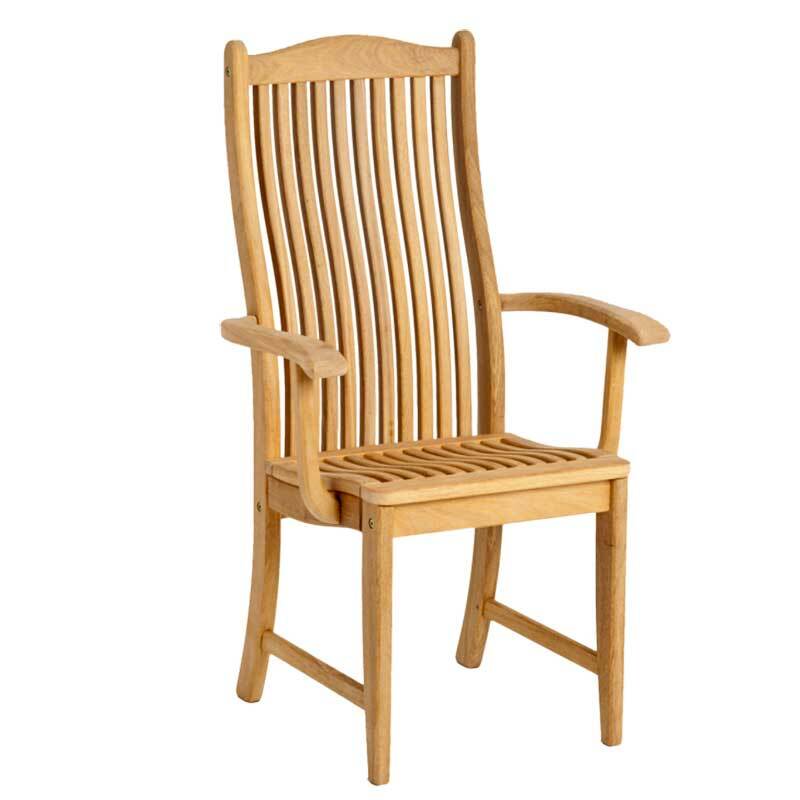 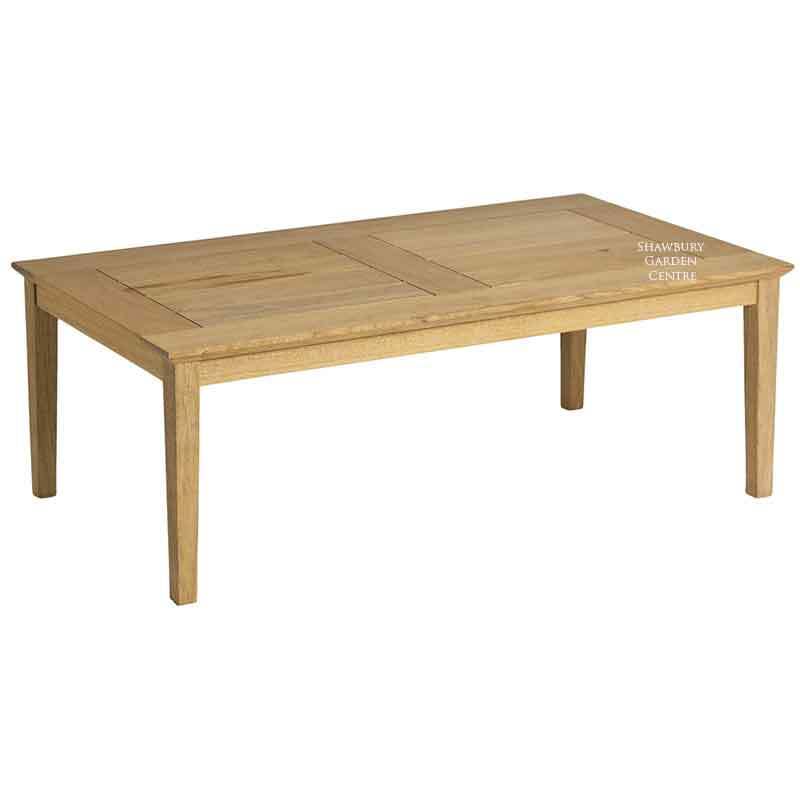 High quality materials are used thoughout, including Roble Hardwood - a pale colour timber with a naturally smooth finish and a strength similar to teak. 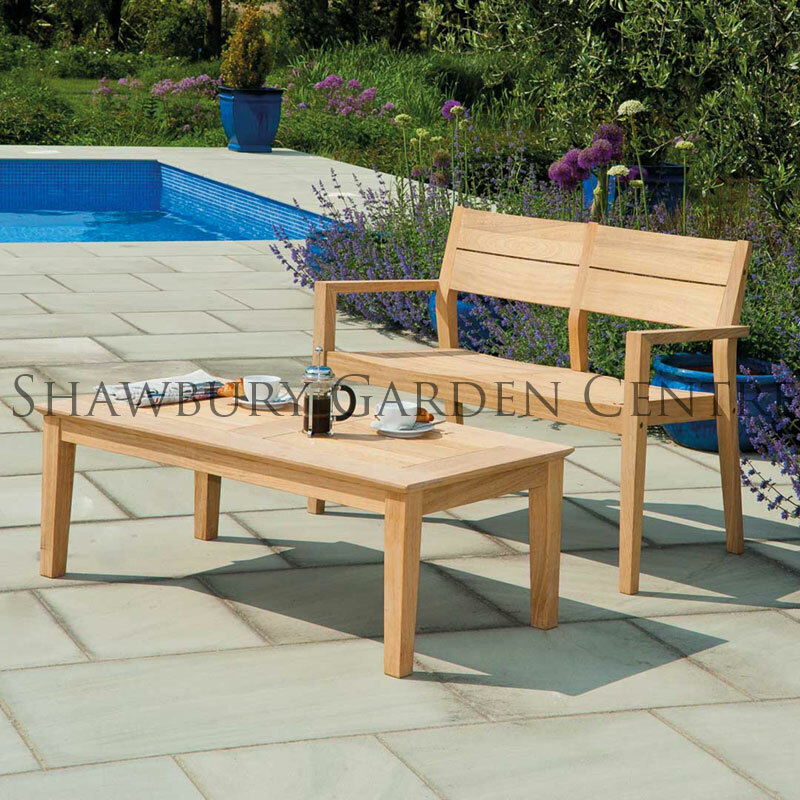 Roble can be allowed to weather down to a silver / grey finish or the colour can be maintained by using Alexander Rose Timber Treatment on a regular basis.